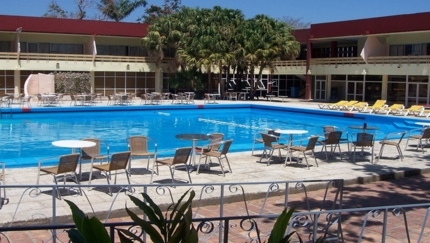 Pinar del Río Hotels, Cuba. 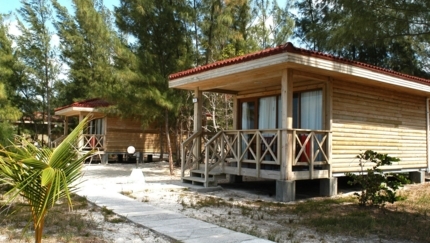 Compare 8 Hotels in Pinar del Río. Located in in exotic key. 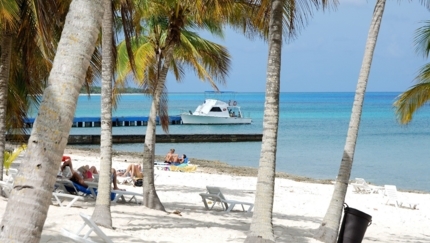 Is surrounded by crystal clear waters which reveal an amazing seabed. Diving center with a specialized boat and equipment for scuba diving. Tour done to the coral reef to enjoy the fish and coral diversity. Located in in an exuberant landscape. 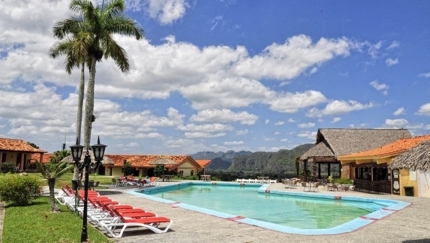 Located in Viñales Valley that was declared by the UNESCO World Heritage. A wonderland for those watching and enjoying natural environments. Mixture of tradition, cultural identity, and quality in the service. 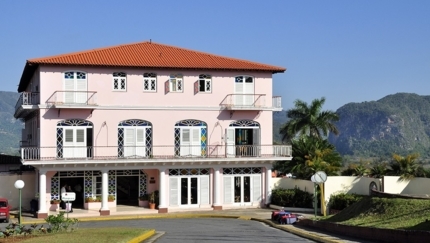 Ideal for family vacations, incentive travels, weddings, honeymoons, and tours. Hotel fits harmoniously in the environment. Located on the top of a slope of San Vicente´s Valley. Perfect mixture of tradition, modernity, and quality in the services. 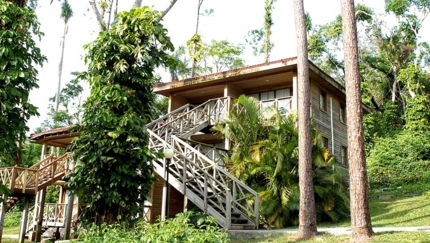 Ideal to enjoy the unique flora and fauna of the place. Inside the Great Natural Park of Guanahacabibes. Close to the most interesting sites of Pinar del Río city. 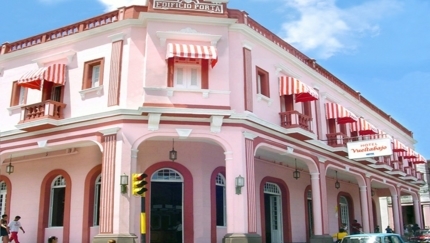 Discover the animated nightlife of Pinar del Río city. 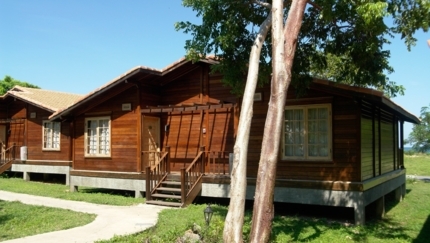 Why book a Hotel in Pinar del Río with us?